Technology giant, Google is continuing to build on its feature of Google Maps, and will now be able to show you good parking spots in crowded areas, usually near malls and other places. 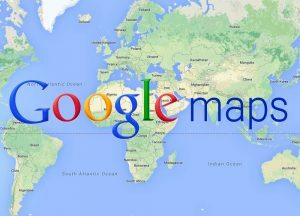 The latest development of the Google Map sees Google put a good effort to push the reach and use of its mapping services. 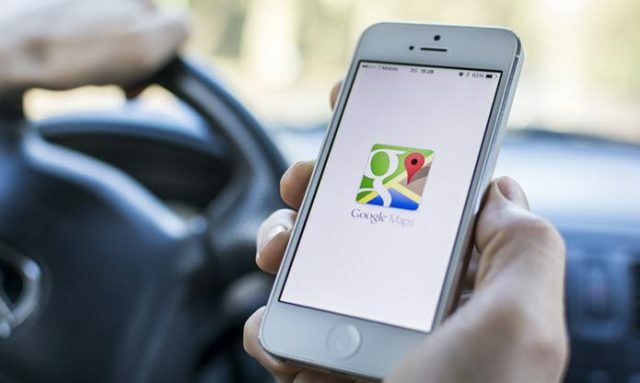 This comes as a good news for all those Android users who rely on Google Maps, as now they can benefit from an additional feature of “Find parking” when they type in the destination. Google mapping service would then present a long list of nearby parking lots and garages to park the car. However, Google is still in preliminary stages to test this technology, and the feature is thus only available in 25 cities of the USA – New York City, Atlanta, Los Angeles, Minneapolis/St. Paul, St. Louis, Boston, Tampa, Cleveland, Phoenix, Chicago, Detroit, Philadelphia, San Francisco, Pittsburg, Seattle, DC, Portland, Houston, Sacramento, Dallas/Fort Worth, Orlando, Denver, Charlotte, San Diego and Miami. However, Google has still not revealed any idea of planning to expand this feature, and it is not yet available in the iOS version. On the other hand, the tech giant also revealed that it will add the parking difficulty icon in the Google Maps, to further aid its users. It had announced this earlier this year, that they would add this feature on Android and iOS, for 25 cities around the globe which includes these; Malaga, Alicante, Rio de Janeiro, Stuttgart, Cologne, Madrid, Paris, Manchester, Rome, Sao Paulo, Barcelona, Valencia, Copenhagen, London, Prague, Moscow, Amsterdam, Milan, Vancouver, Darmstadt, Montreal, Toronto, Stockholm, Dusseldorf and Munich. Google further revealed that it took the aid of machine learning, among other things, to keep accurate information about the parking difficulty at these crowded cities. Google chairman, Eric Schmidt expressed happiness in Google’s efforts by saying that the machine learning makes parking easier for Google Maps users. 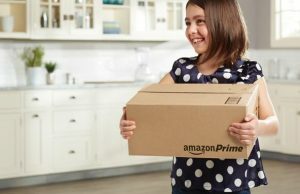 The company seems to be very much interested to push its Maps feature to further success. Google recently took the help of Ola, to show ‘outstation’ cabs on the Google Map application. The company also recently added real-time bus info in Kolkata, while also adding a ‘question & answers’ section for different places in the Google Maps.